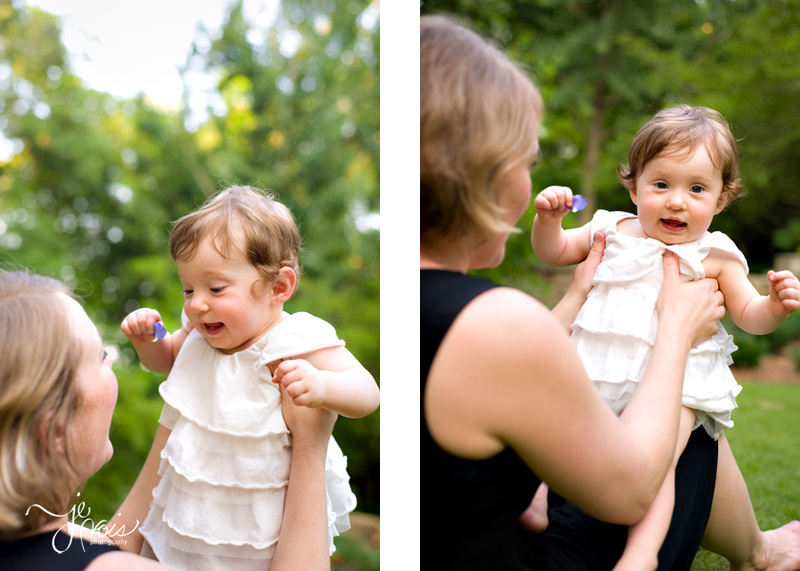 Just before I left for my annual summer vacation, I had a flurry of portrait sessions. 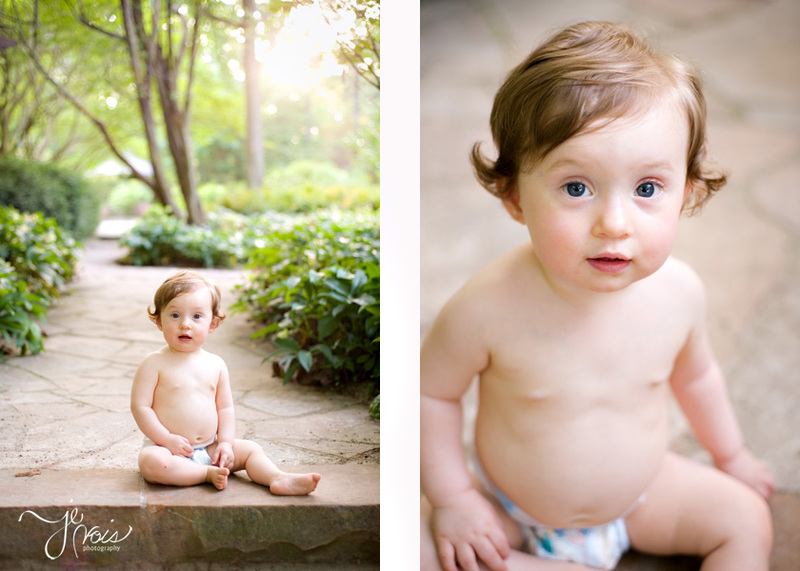 I always love it when a session includes catching up with a friend. 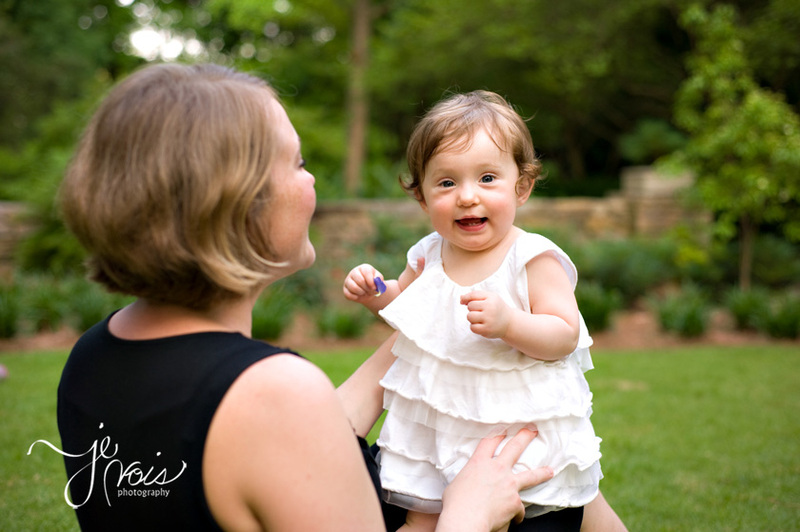 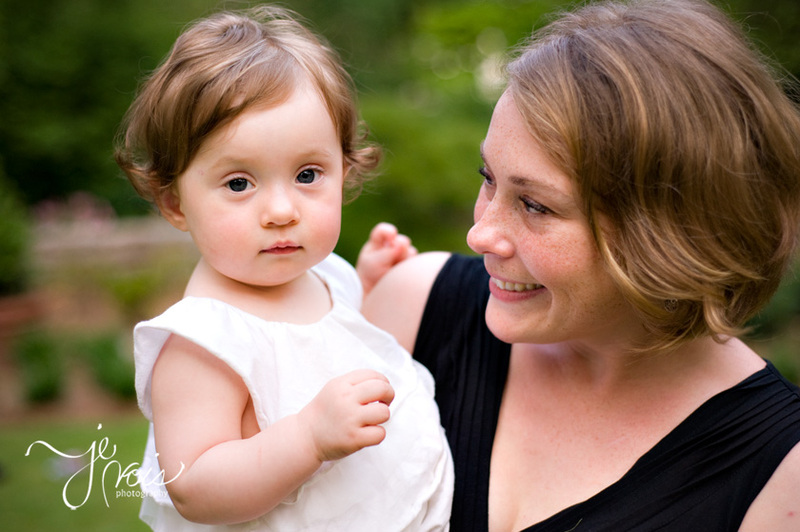 So, Juliet’s session was a favorite since I got to visit with her wonderful mother, Annah. 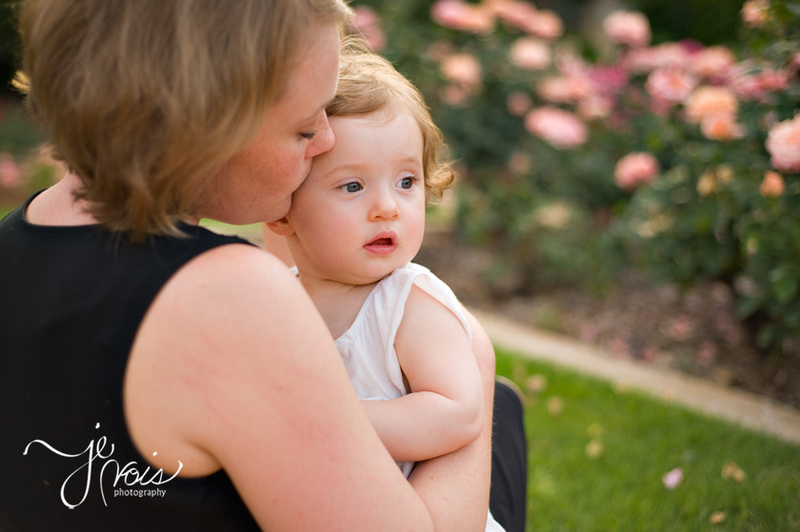 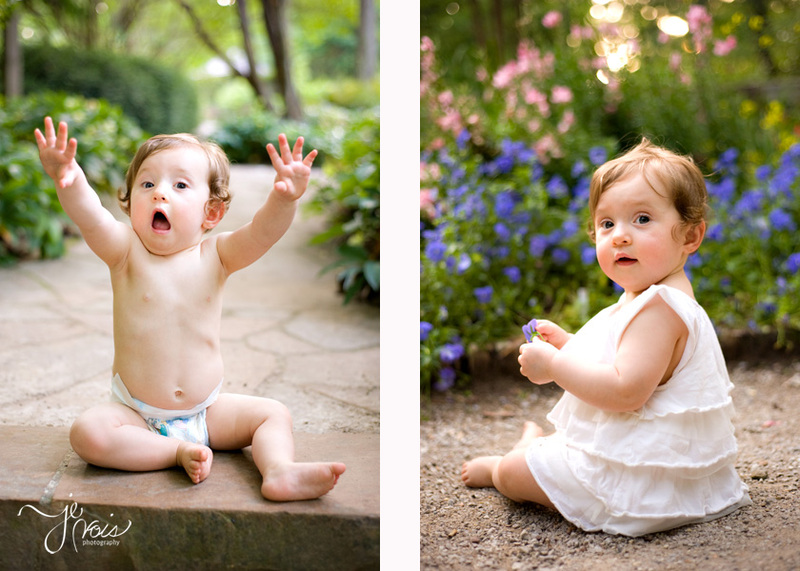 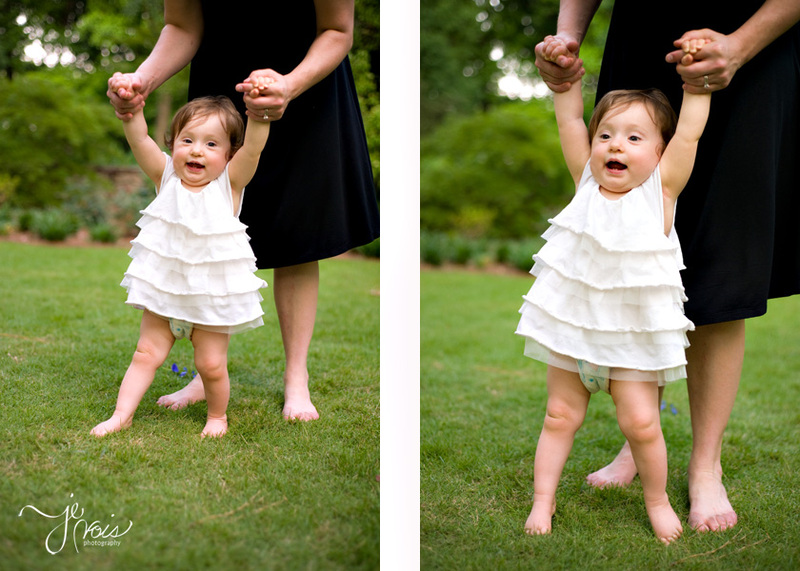 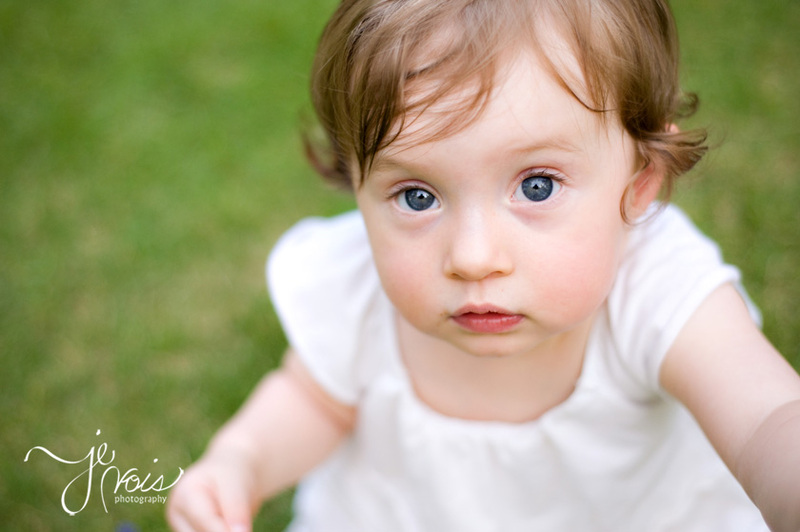 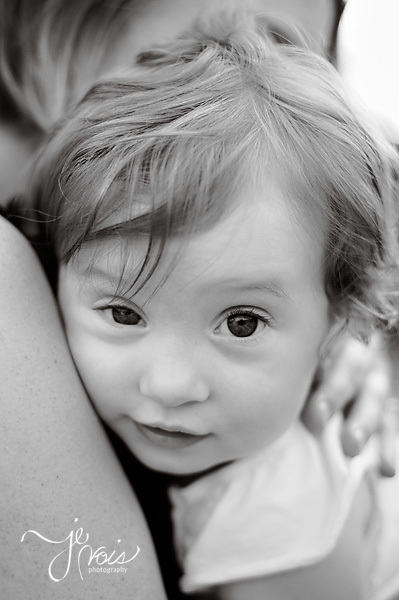 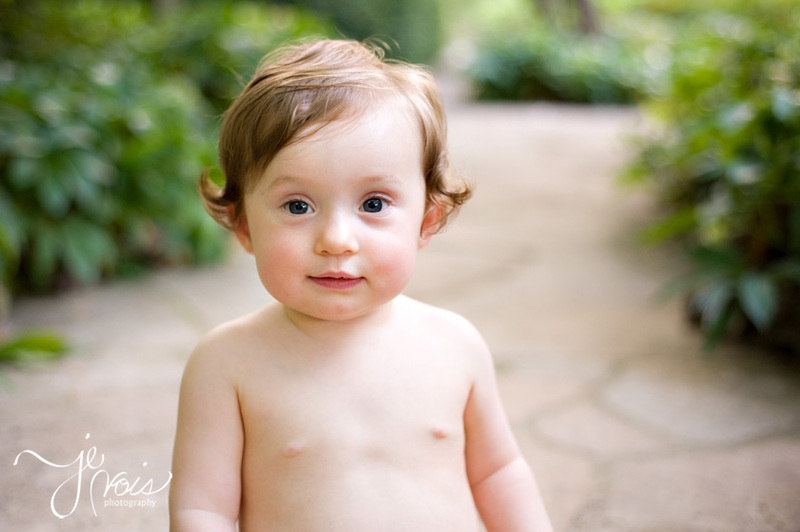 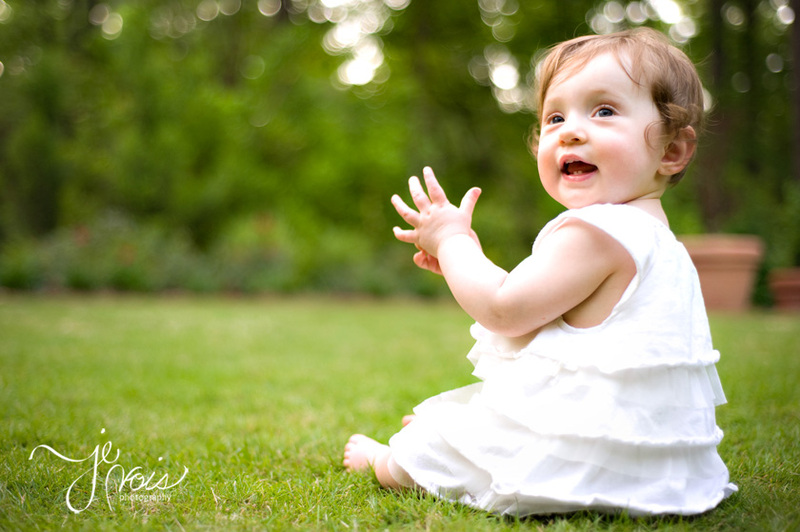 You’ve all seen her beautiful daughter Claire and Juliet’s infant session. 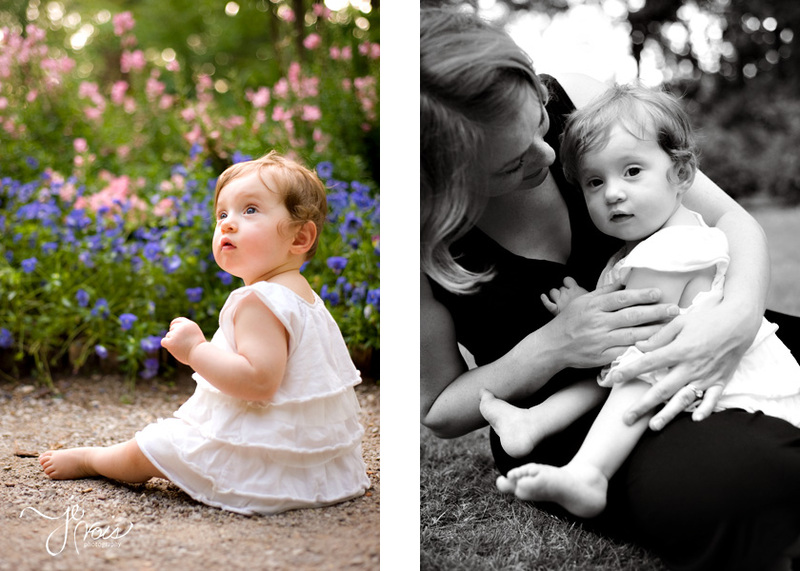 I’d like to think that I’m super talented, but the consistency with which this family takes perfect photographs must mean THEY are gorgeous gals.